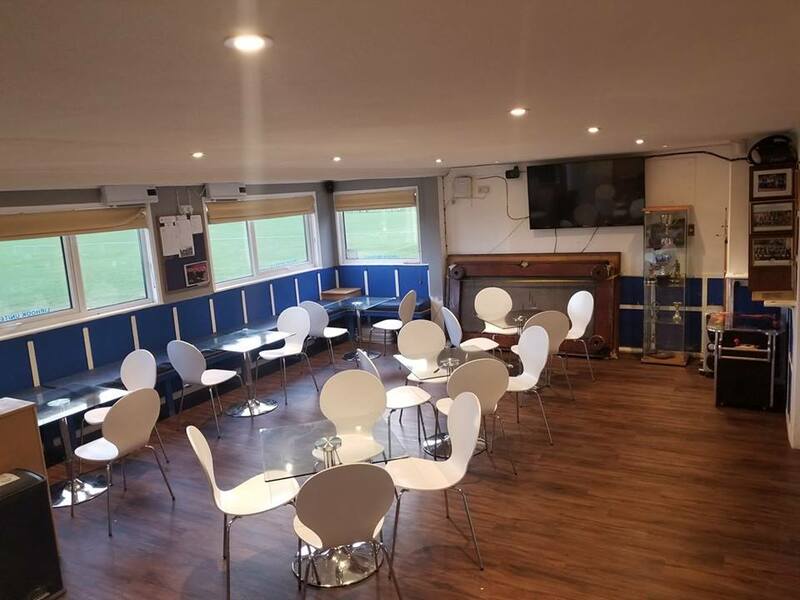 We have just finished updating our clubhouse, it has been transformed from a cold uninviting shack, to a cozy, clean little space that we can be proud of. The clubhouse is used only once a week. On Saturdays, we have the youngsters playing in the morning and the men in the afternoon. We open the clubhouse at 8am and close it up at about 8pm. What this means is we have a perfectly usable space sitting vacant for the rest of the week. 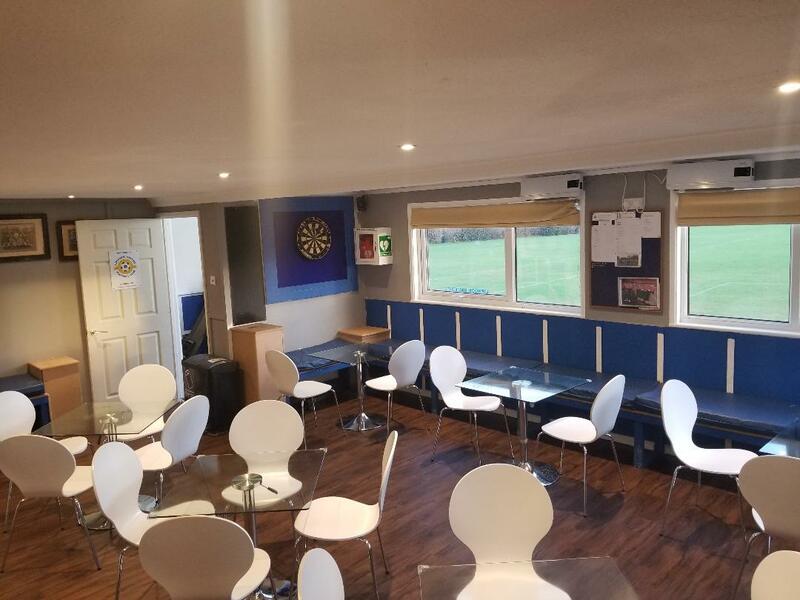 The clubhouse would be perfect for a small function, so if you need an inexpensive venue for a small event, then please get in touch. We can comfortably fit 40 people, though in the past, we have had many more than that in there. We even have a great new sound system and karaoke machine so we could host karaoke parties! If you would like to come and see if you could use our clubhouse for any small event that you might be planning, then please get in touch via the email address below, or send a message via our contact page.